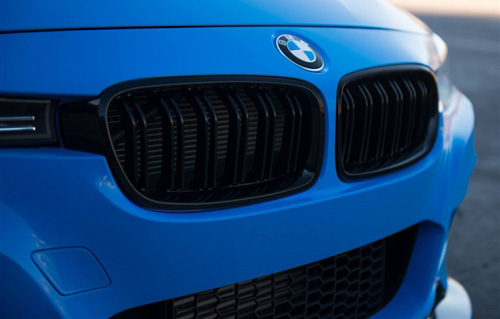 Looking to get rid of those stock chrome front grilles on your BMW F30/F31 3 Series? Then these Dual Slat Design Grilles are for you! 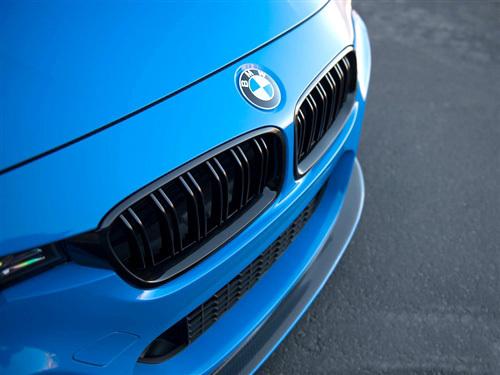 These front grilles are made according to its OEM counterpart to ensure a 100% fit. All replacement parts are made with 100% non-recycled raw plastic to ensure that clips and tabs will not chip away or break off easily. Although painting the grille slats and outer rings individually require more work and precision, the product's end result reveals a product with superior paint quality.